• In the forth quarter of 2017 Allied Property Group sold a mixed-use building which included a hair dresser and the Old Greenwich Branch offices of Coldwell Banker Real Estate at 272 Sound Beach Ave. to 272-278 Sound Beach Avenue LLC for $2 million. The 4,800 s/f building also include one large apartment. Torelli was the sole broker on this transaction. • In the first quarter of this year Allied Property Group sold a mixed-use building to Winter HPG 171 Greenwich LLC a 3-story building at 171-173 Greenwich Ave. for $6.55 million. 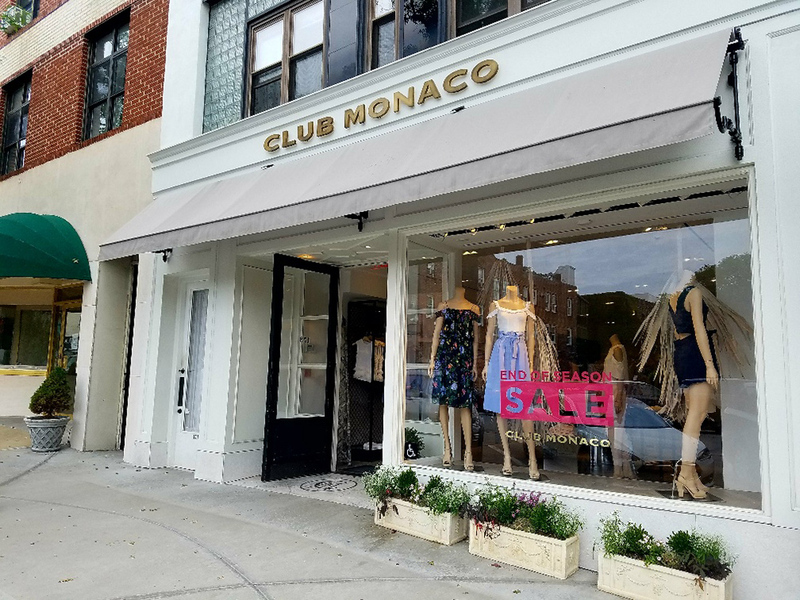 The property consisted of a 3,700 s/f store leased to Club Monaco (a division of Ralph Lauren) and four apartments. Matt Torrance of Cushman & Wakefield's Stamford office represented the buyer and Torelli of Allied Property Group represented the seller.